Tis' The Season for Your Corporate Holiday Party! I almost sang a Glee Christmas song this morning on the way to work. I quickly changed it because it's my personal policy not to get into holiday mode until Thanksgiving weekend. While I may not be one to start my holiday planning early, it's not too early to start planning your company holiday party! We started getting calls about holiday parties back in August. Yes, people, that's how far out the planning begins. It's not too late to start now! 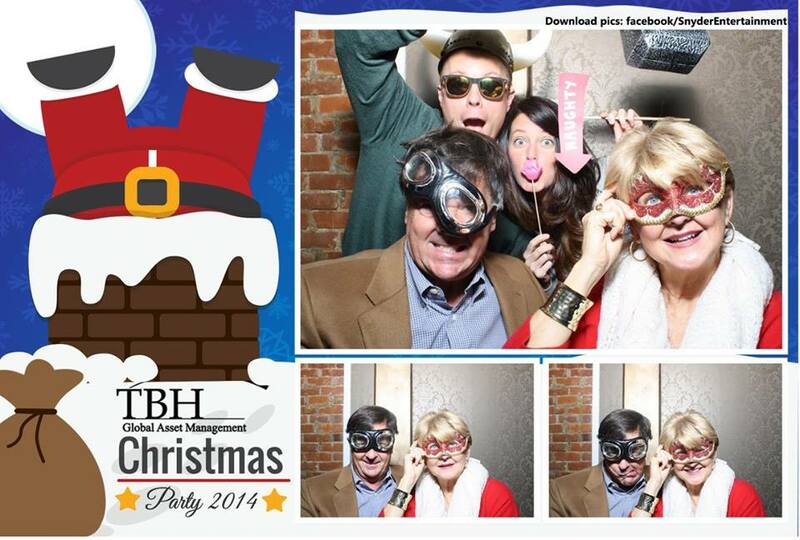 Most people dread attending their company holiday bash, but it doesn't have to be that way! Let's plan a holiday party that your guests want to attend! We've entertained quite a few different parties right around the holiday season. 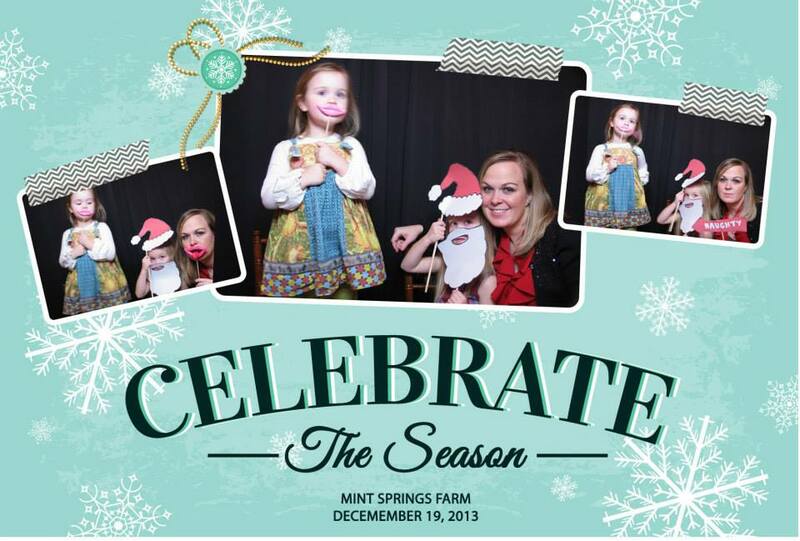 Whether it is with special event lighting, music, or a holiday themed photo booth, we've been responsible of spreading holiday cheer throughout the Nashville corporate world! These are not just your average corporate events. We can create an event your team and employees will want to attend! Here are some great ideas on how to make your party memorable and fun! 1. Create a theme: The holiday season lends itself to dozens of great party themes! We've done "Frozen," North Pole, and winter wonderland party themes. Creating a theme is a great start to transforming your office or conference room into a holiday haven for your team. Don't want to have a Disney movie theme? Consider an ugly Christmas sweater party. We make any theme come to life with custom lighting details and designs. 2. Play games: Games can be optional. If you think your employees will love some fun games like Name That Tune with holiday songs or holiday movie trivia, then add those into the party agenda! Our team is equipped with the screens, music, trivia questions, emcee, and other equipment that would be needed to play games with a larger crowd. 3. Rent a photo booth: This is a no-brainer! 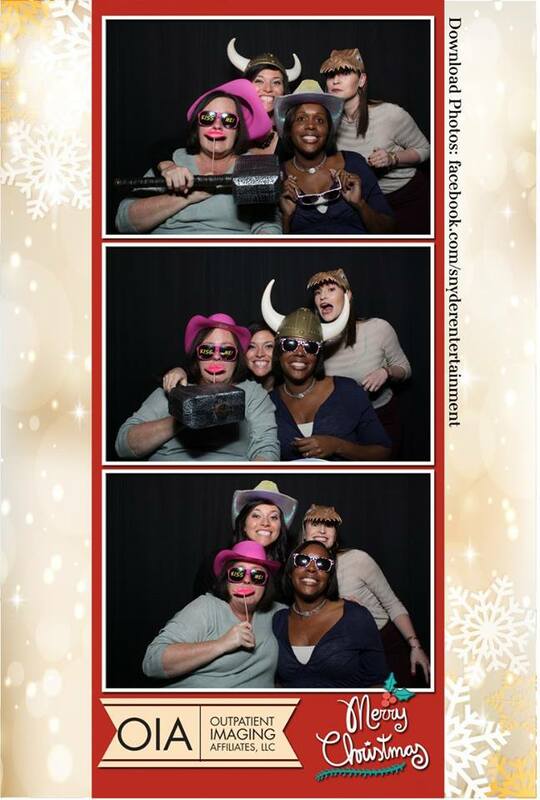 Whether it's a holiday party, wedding, birthday party, or family gathering, the photo booth is always a crowd pleaser. 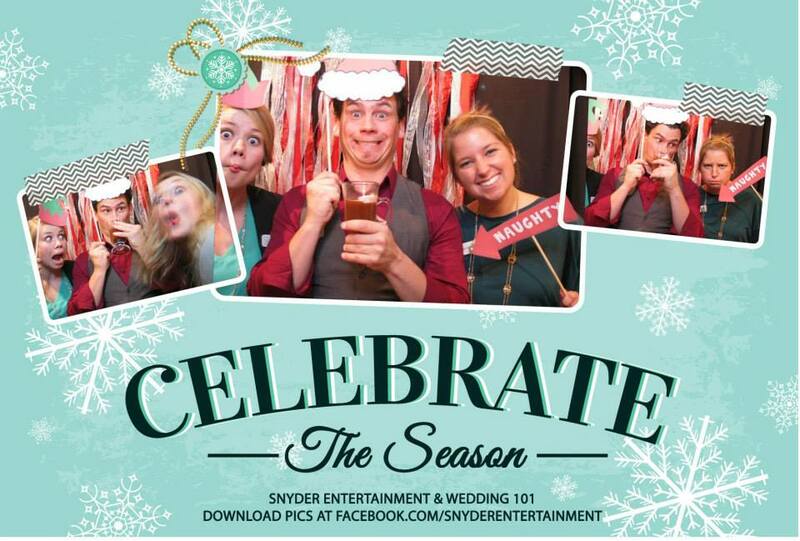 When you use a Snyder Entertainment photo booth, it comes with the option to create a custom template for your event, an online gallery of the images, and unlimited photos and print outs! 4. Hold a contest: It's common for your party guests to be confused on what to wear to a company party. Make it easy and make your holiday party a contest for who wore the most festive outfit or who is wearing the ugliest Christmas sweater. These are great, humorous ways to set the tone for your holiday party. 5. Hire exciting entertainment: We have everything from Hollywood impersonators, custom lighting, tv rentals, projectors, and of course all inclusive music packages! Do you want the Grinch or Santa Claus at your party? We've got it covered! The entertainment is responsible for the fun (with a little help of a holiday themed cocktail bar). Regardless if your company is big or small, we have a holiday event package for all! The holiday party is a chance for you to reward and show your appreciation to your team for all of their hard work throughout the year. It's also a chance for everyone to appreciate each other and reflect on how fortunate they are during the season of giving. It's not too late to start your corporate party planning! Our team is ready to help you a party to remember! New Music Monday! Are You In With The Trends?